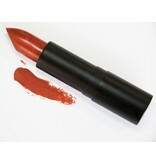 This Orange Red lipstick is moderate yet very vibrant. 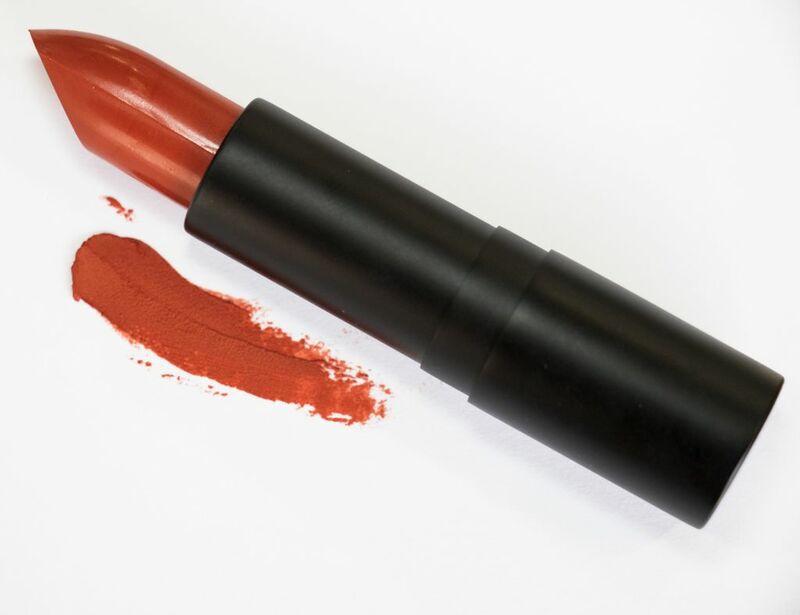 This lipstick will do all the talking so make sure you wear a softer eye! Or don't and just go color crazy. We approve of either method.